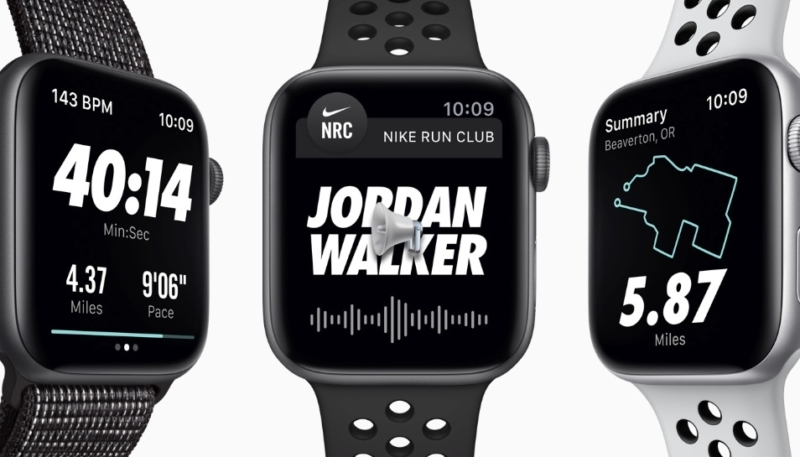 Apple will report fiscal fourth quarter 2018 earning results later today and analyst firm UBS believes the numbers will be helped out by Apple Watch sales. Apple is set to report their quarterly earning results tomorrow and while they still don’t break out Apple Watch numbers specifically, analyst firm UBS is positive on their estimates for the Apple Watch business this year. UBS believes Apple will ship around 24 million Apple Watches across 2018 which includes Series 1, Series 3, and some Series 4 sales. UBS expects the Apple Watch market to grow even more next year, however, with a 40% year-over-year increase to about 33 million watches sold across the year predicted. UBS predicts Apple Watch growth could account for a 5% increase in Apple’s overall revenue in 2019. The analyst firm also believes the increased price of the Apple Watch will increase AppleCare sales. People will want to protect against damaging the more expensive Watch. For the latest version of Apple Watch Series 4, AAPL increased the price of the GPS-only model by $70 and the GPS+cellular model by $100. Additionally, the company increased the AppleCare cost from $49 to $79 – partly, we think, due to the large screen version. Due to the higher price point, we assume another 1% attach rate for Apple Care on Watch units (now 11%). UBS Evidence Lab notes that consumer interest for Apple Watch Series 4 is “meaningfully higher” in Japan and Hong Kong compared to last year. It is “slightly higher” in the U.S., France, and Great Britain. The report also notes that availability for the Apple Watch Series 4 is still tight, indicating demand is high. UBS says that more than 50% of buyers surveyed are unlikely to buy any smartwatch, which leaves plenty of room for increased demand.